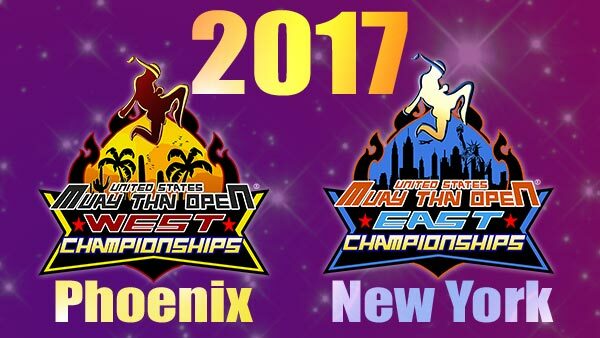 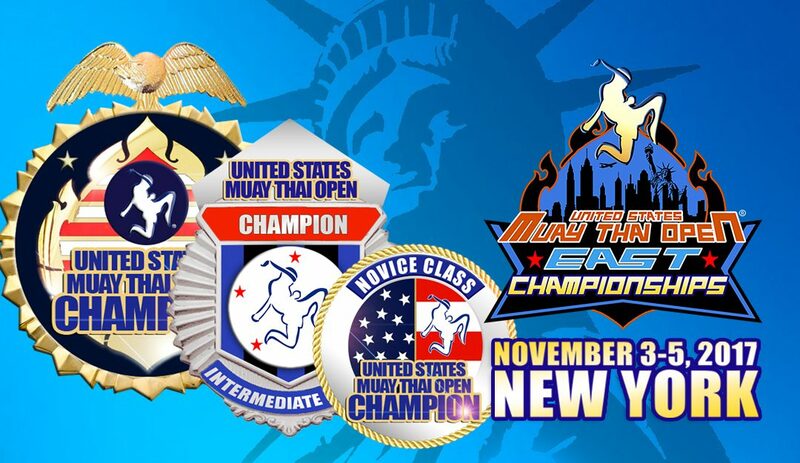 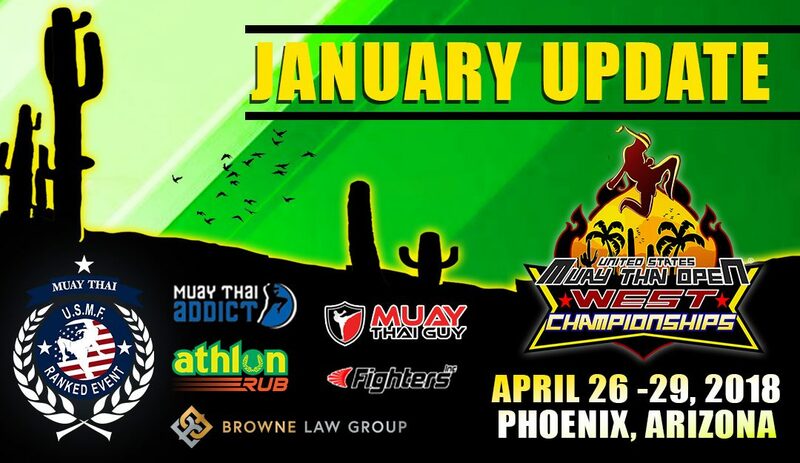 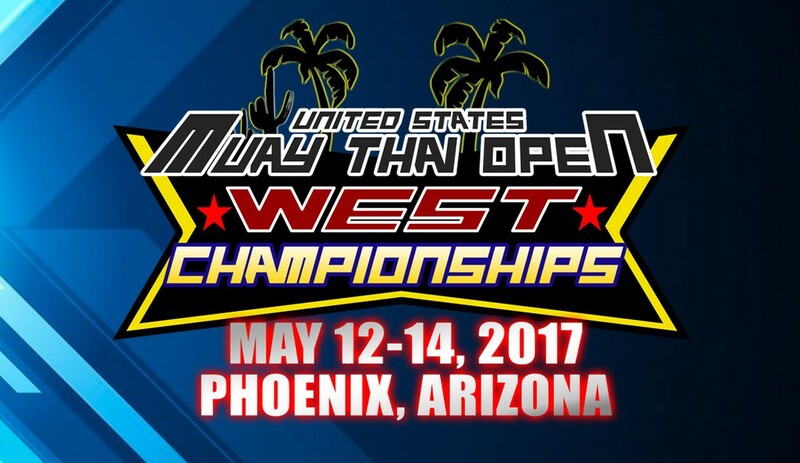 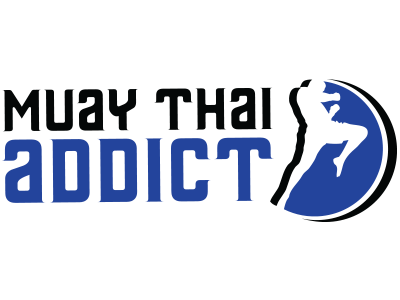 The U.S. Muay Thai Open® & New National Ranking Program Excites the East Coast! 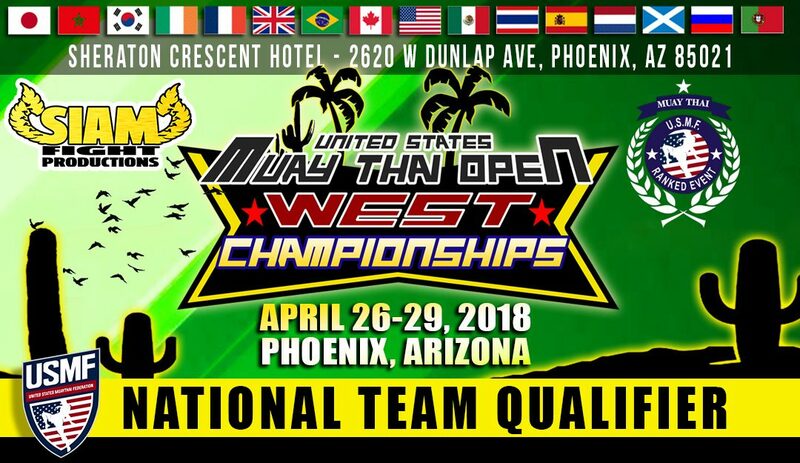 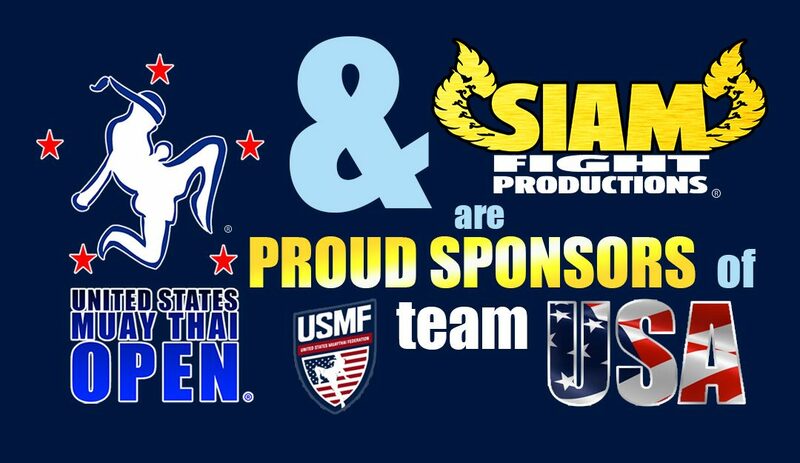 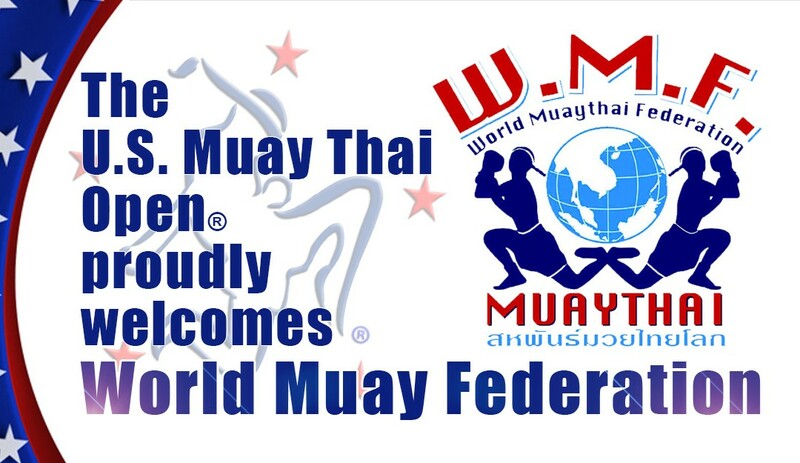 U.S. Muay Thai Open® Sponsors USMF Team USA! 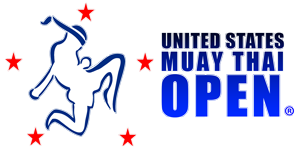 Ever felt CRAMPED at tournaments. 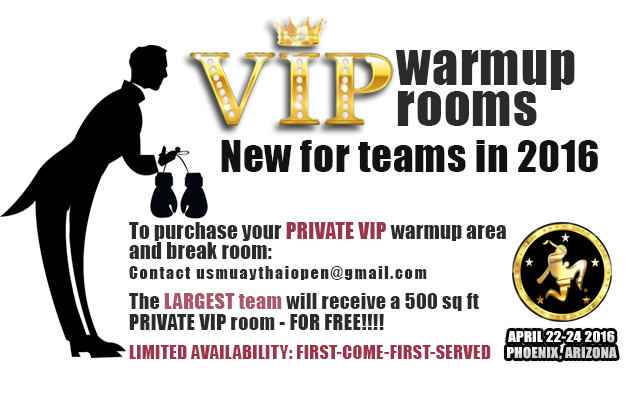 Give your team some SPACE and PRIVACY with a VIP room! 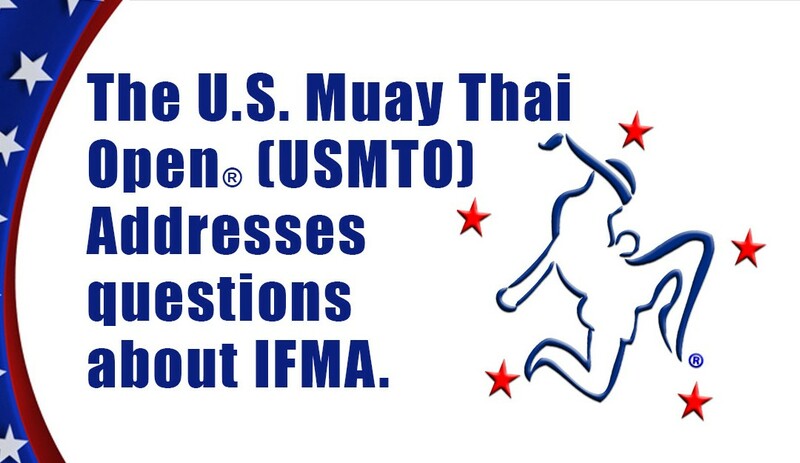 Meet the USMTO Crew at Lion Fight 27!